Being on top of your tax obligations is not only fundamental to the growth of your business, but also for your own peace of mind. We will help you stay on top of your complex and ever changing tax requirements, allowing you to concentrate on the things you really love doing. No one wants to be presented with pages of figures, technical jargon and information that they can’t make head nor tail of. Co-Pilot is all about moving your business forward, so it serves up the information you need in a clear, graphical format. You’ll be able to see your profit, balance sheets and important key performance indicators easily. 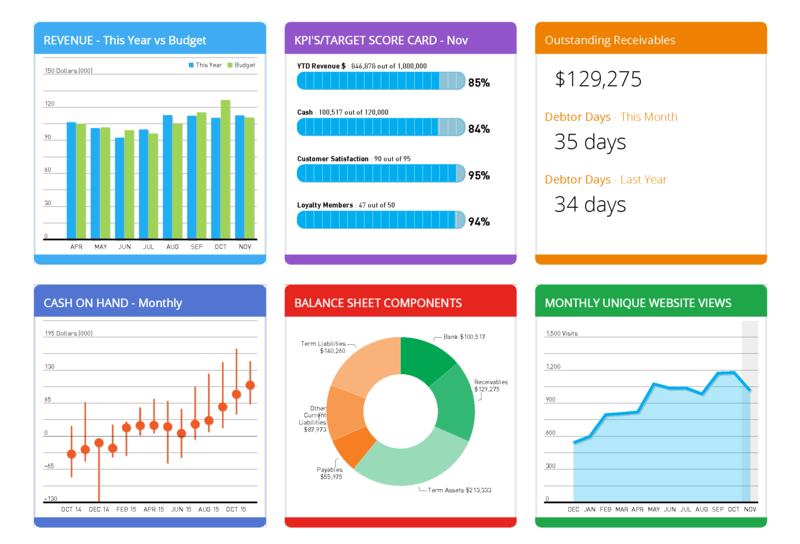 Think of it as your dashboard; a fast overview of how your business is going, which highlights issues to be resolved and areas of achievement.